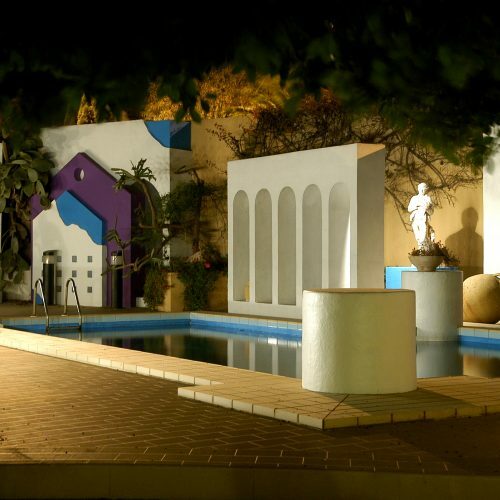 18, Oleander Street, The Gardens, St Julians STJ 1912, Malta. 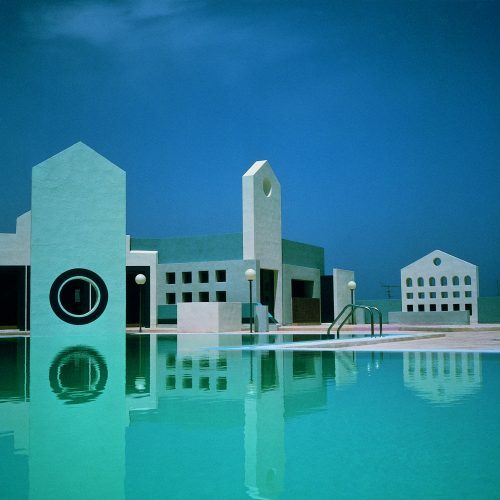 Richard England was born in Malta and graduated in Architecture at the University of Malta continuing his studies in Italy at the Milan Polytechnic and also worked as a student – architect in the studio of the Italian architect-designer Gio Ponti. He is also a sculptor, photographer, poet, artist and the author of several books. His architectural works have been published in leading international journals. A monograph Connections (Lund Humphries London) was published in 1984 by the then architecture correspondent of The Times Charles Knevitt. Knevitt also authored a book on the Manikata Church ‘The Making of a Church’ (1980/1986). This was followed by two publications by Chris Abel, Richard England: 25 Years of Architecture (Mid-Med Bank Malta, 1987) and Manikata Church (Academy Editions London, 1995). Richard England, The Spirit of Place (L’ARCA Edizioni) was published in Italy in 1998 and the extensive monograph Richard England by Edwin Heathcote (Wiley-Academy London) in 2002, which provides the most extensive coverage of his architectural works. 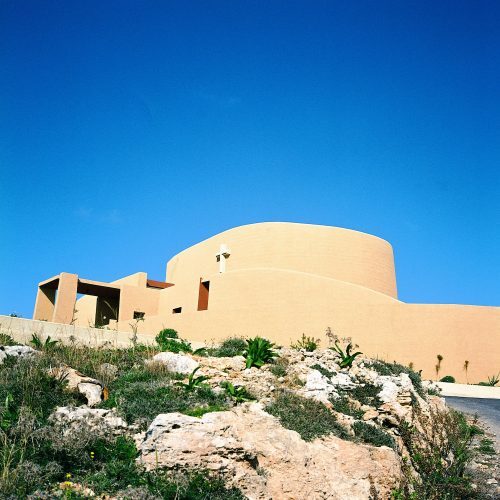 A collection of photographs by Timmy Gambin, Between Shadow and Stone (A visual exploration of Richard England’s architecture) was published by Midsea Books, Malta in 2010. As a poet, he is the author of Eye to I (Said International – Malta, 1994), Sanctuaries, Clavichords and Tapestries (LIBRiA, Italy, 2006/2009/2012) and Orpheus – His Song and His Music with a foreword by Daniel Libeskind (Kite 2016). In 2016 a collection of his sacred architectural spaces entitled ‘Sanctuaries of the Soul’ was also published by Kite with texts by Chris Abel, Edwin Heathcote, Daniel Libeskind and Juhani Pallasmaa. He is also the author of a number of books on Maltese contemporary artists. Richard England is a Visiting Professor at the University of Malta, having acted as Dean of the Faculty of Architecture between 1987 and 1989. He is also the recipient of a number of Honoris Causa doctorates from the University of Buenos Aires, Argentina, the Institute of Advanced Studies at the University of New York, U.S.A., two Sofia Universities in Bulgaria and the Spiru Haret University in Romania. In 1995, he received an Honoris Causa Doctorate from the University of the Republic of Georgia and in 2016 from the University of Malta. He is also an Hon. Visiting Fellow at the University of Bath, in England and a Professor, Academician and Vice President at the International Academy of Architecture. In 1993 the Government of Malta appointed him Officer of The Order of Merit and in 1999 he was appointed an Hon Fellow of the American Institute of Architects. Richard England has lectured and exhibited his work in North and South America, the U.K., Europe, the Middle and Far East and ex-U.S.S.R. During the decade of the 70’s he worked in the Kingdom of Saudi Arabia, while in the early 80’s he was appointed, together with Robert Venturi, Arup Associates, Arthur Erickson, Sheppard Robson, Riccardo Bofill and others, as architectural consultant to the Mayorality of Baghdad, Iraq to work on the rehabilitation of the city. 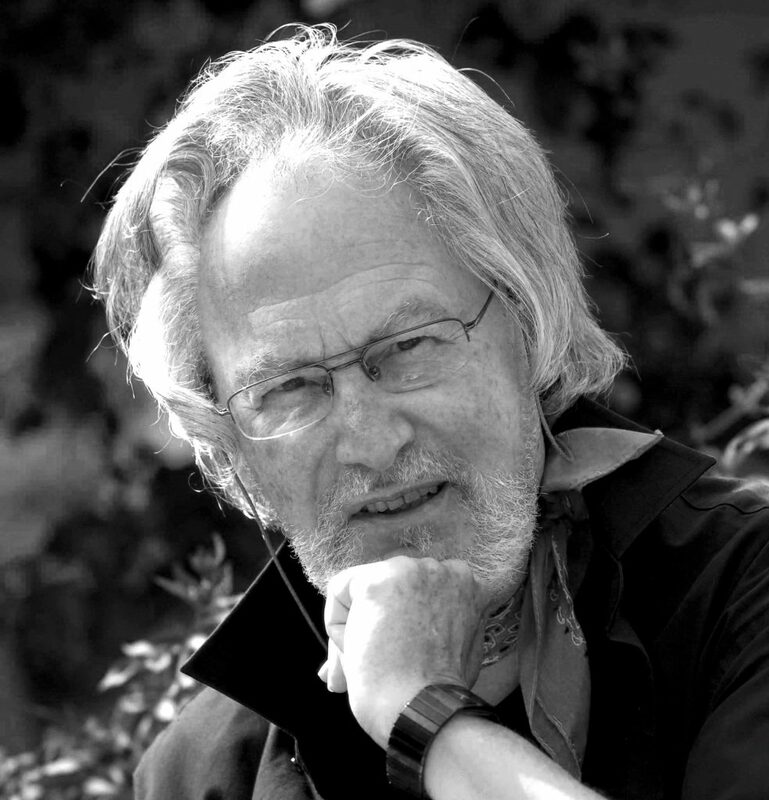 His buildings and designs have earned him numerous awards, including eleven International Academy of Architecture Awards and two Commonwealth Association of Architects Regional awards. Others include the Gold Medal of the City of Toulouse in 1985, the International Committee of Architectural Critics Silver Medal in 1987, the 1988 Georgia, U.S.S.R. Biennale Laureate Prize and an IFRAA – AIA Award for Religious Architecture in 1991. In 1996 he was the winner of the International Prize at the III Architectural Biennale of Costa Rica and in 2000 he was the recipient of the Gold Medal of the Belgrade Architectural Triennale. 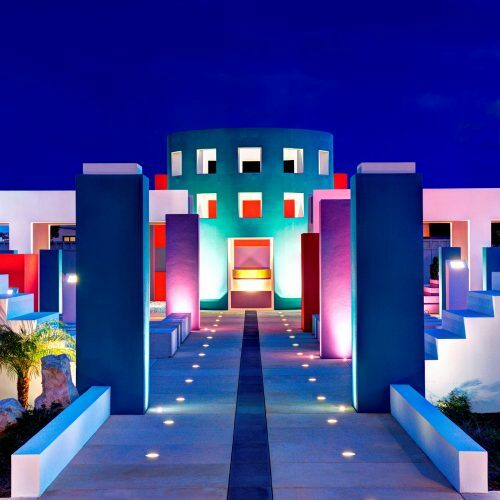 In 2002 he was invited by the National Council of Culture and Art in Mexico to deliver the key address at the Luis Barragan Memorial Symposium. He was also awarded the Grand Prix of the International Academy of Architecture in 2006 and 2015 and the 2012 International Academy of Architecture Annual Award. In 2016 he was one of the winners of the European Architectural Awards. Richard England has lectured and worked in the following countries: USA, UK, Ex-Yugoslavia, Saudi Arabia, Iraq, Iran, Italy, Argentina, Poland, Bulgaria, Russia, Kazakhstan and his native Malta. 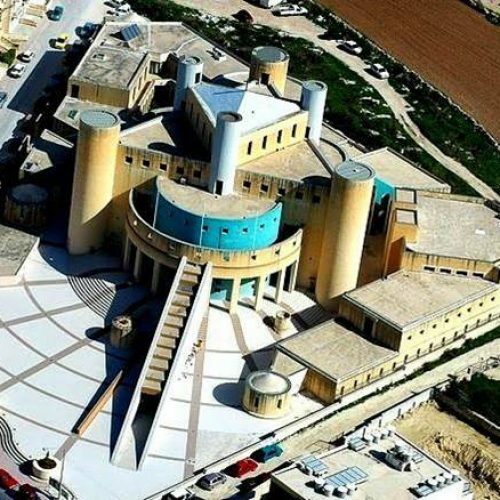 Among his best known works in Malta are the Church of St Joseph at Manikata, the Central Bank of Malta Annexe, the Millennium Chapel, the St. James Cavalier Centre for Creativity in Valletta and the White Shadows and LOVE sculptures.